Take the guess work out of the PROCESS of launching a podcast. This easy-to-follow checklist shows you exactly what you need to do to get everything off the ground. I have seen a lot of checklists when it comes to starting a podcast and most of them are white papers explaining why you should podcast. What I have created here is a TRUE CHECKLIST of items to complete when you're getting ready to launch your own program. My intention is to spare you the piles of scribbled notes on paper and SAVE YOU TIME. This "to-do" checklist walks you through each step--IN ORDER--from the conception of the podcast all the way to publishing. Chronological and CRITICAL STEPS before launching a successful podcast. A list of "Quick Links" I've researched for you that will help you share your podcast with the world faster. 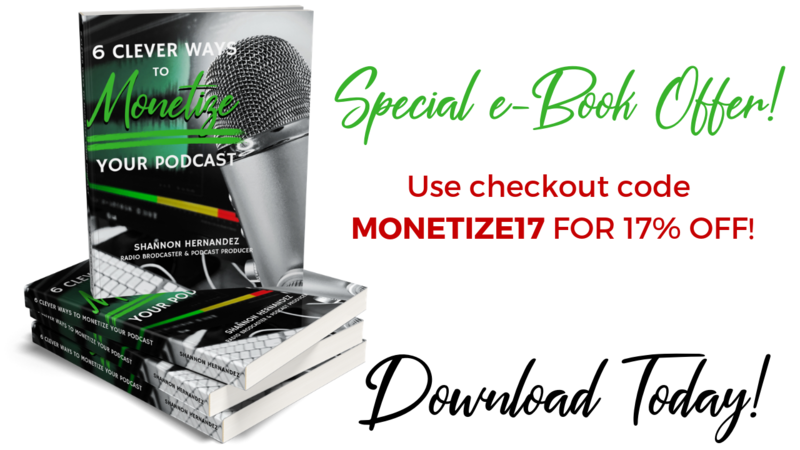 A list of "HOW-TO" videos that will teach you how to set up your equipment and syndicate your podcast to the most valuable directories. 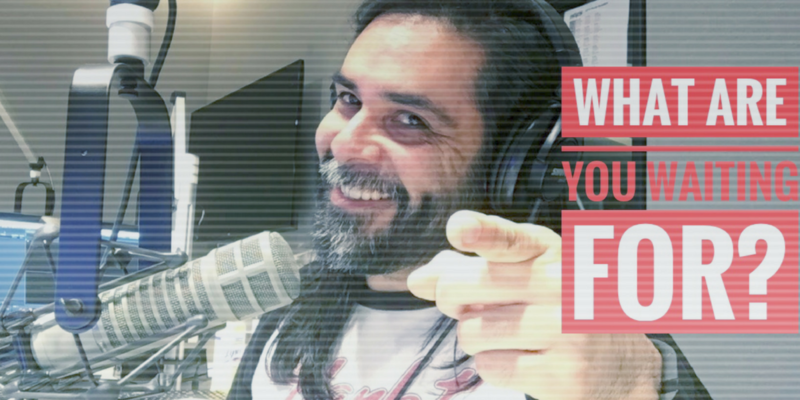 I reveal the hidden search engine data fields imperative to the discovery of your podcast. This will save you time from back tracking if you happen to overlook them. A fillable PDF that you can work on with an open PDF viewer. You can also print this guide if you are more of a kinesthetic learner and need to markup certain sections. 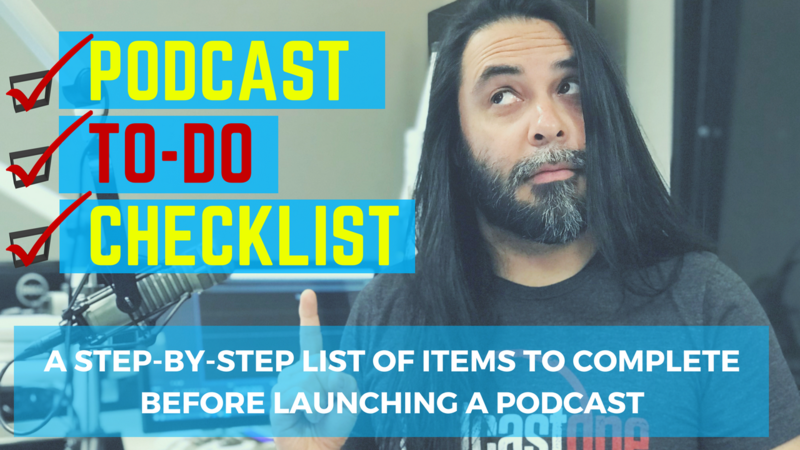 Starting a podcast can already feel burdensome, but I want to ease the stress of figuring out those steps with a checklist that keeps you accountable. This is a download in PDF format only.